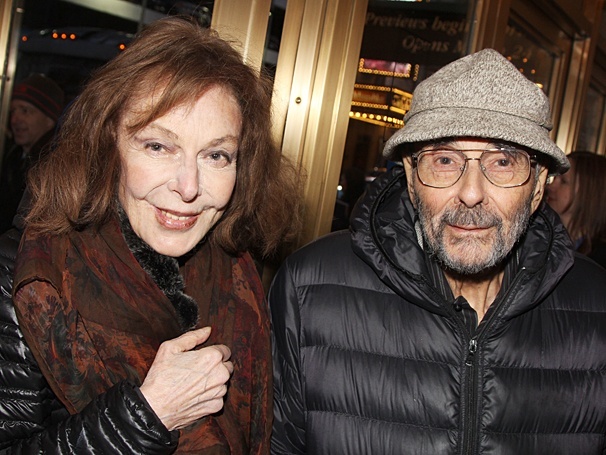 Stanley Donen has bought the farm at 94. Elaine May is in deep mourning. So am I and so is anyone who loves the movies. While he was given an Honorary Oscar several years back (presented to him of course by Marty) he was never so much as NOMINATED for one. In light of a career LIKE THIS (!) That’s simply disgusting. On a more personal level, here’a measure of who he was. : A number of years back when the Los Angeles Film Critics Association saluted him with our “Career Achievement” award his ex-wife YVette Mimmieux spoke form the platform, singing his praises. When your ex-wife wants to offer you a testimonial then you’re a Truly Special Carbon-Based Life-Form.